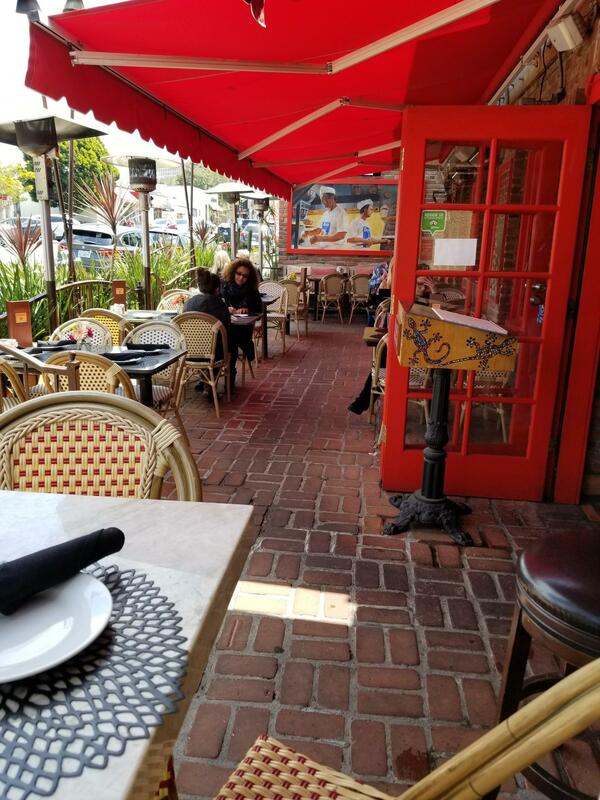 For more than 20 years at Bernini's Bistro, our Italian and American restaurant has served fine dining with impeccably-presented fresh cuisine to the La Jolla, CA, community. 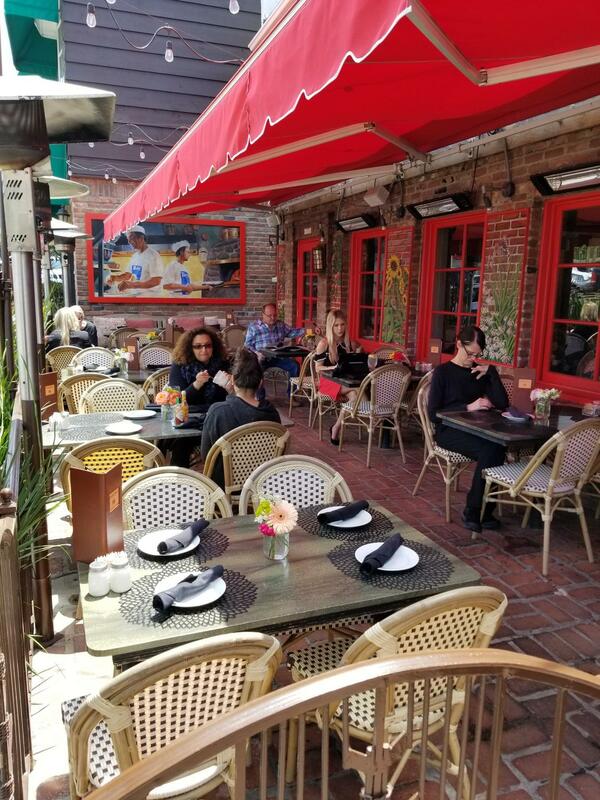 We feature an approachable dining atmosphere and bar balanced with the finest ingredients where locals can find a hearty breakfast, a fast-fresh lunch, or an exquisite dinner. 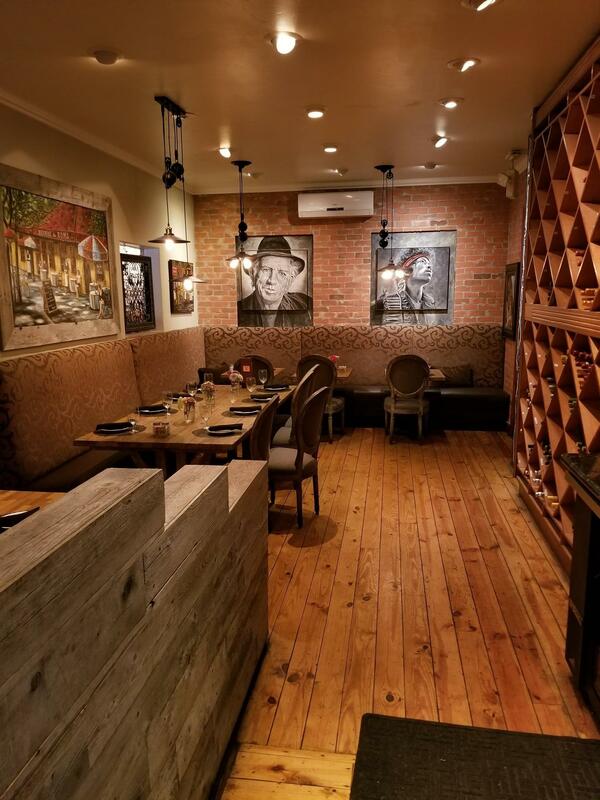 Looking for a unique space to throw a private party? 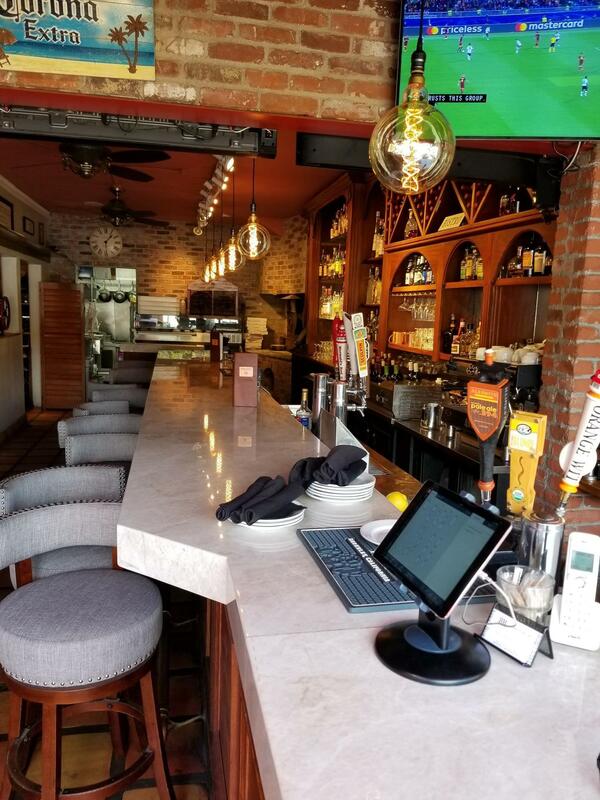 We have a small event space that's perfect for groups of various sizes where you can enjoy the same delectable dishes with all your friends and family. We're proud to be able to hold groups of up to 200 people. 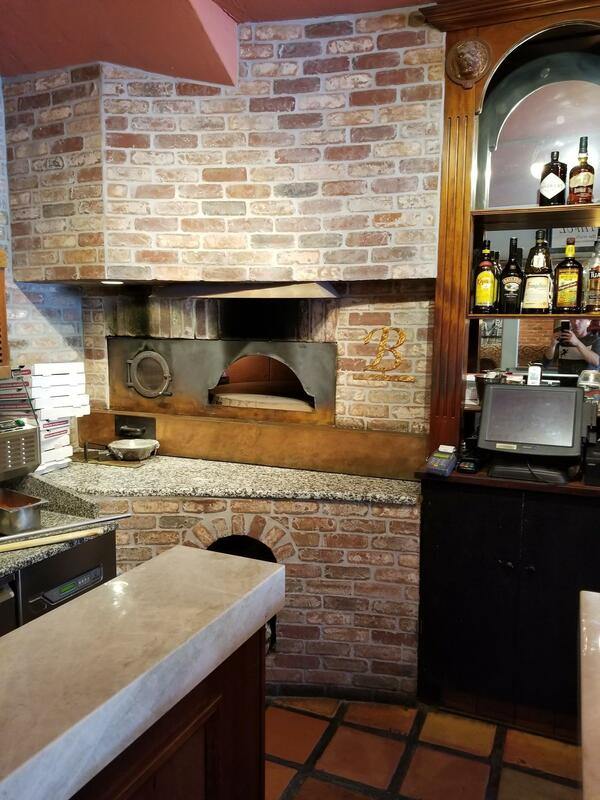 Call Bernini's Bistro today at (858) 454-5013 to schedule your next private event or plan your next meal with family and friends! 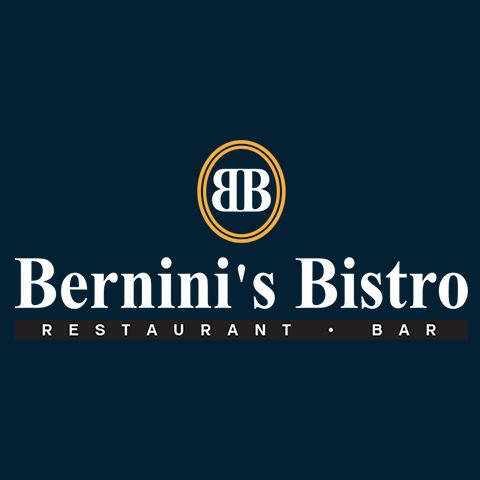 Currently there are no reviews for ' Bernini's Bistro '.